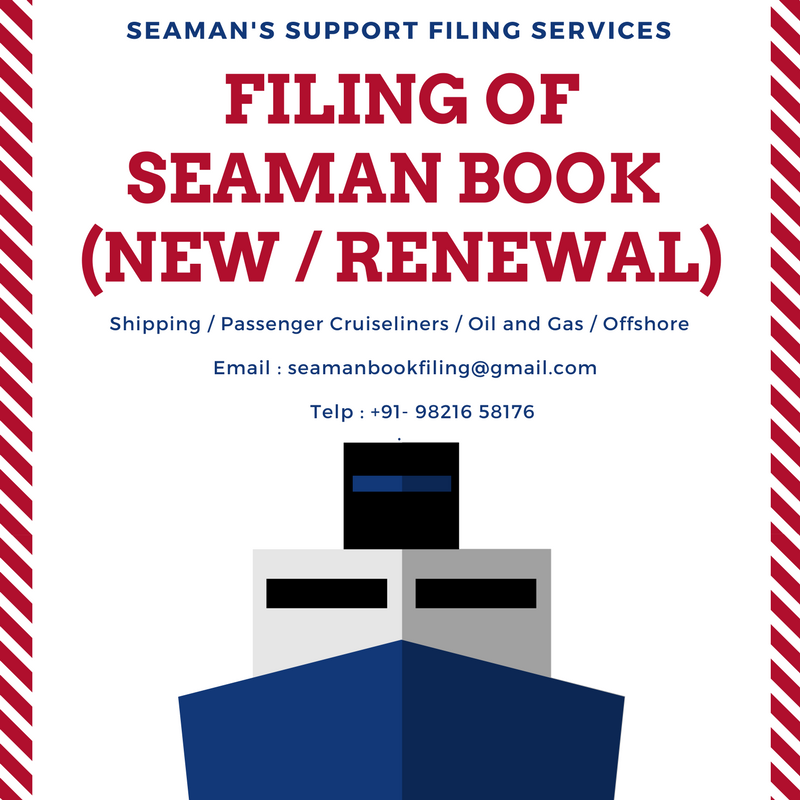 How to apply for a Seamans book or cdc from IndiaApply Seaman Discharge Book CDC in India for Offshore, Shipping and Cruiseline, New Renewal, Panama, Liberian, Palau, St Kitts and Nevis with online verification and acceptance all over the world. What is a Seaman Book or Seaman’s Pass or Discharge Book or a SIRB ? How and Where to apply, What is the Basic Safety Training Requirement and Fees, How to verify online Panama, Liberia, Palau, St Kitts and Nevis Seaman Book ?